Description: Enjoy the abstract beauty of our planet through the ASTONISHING LANDSCAPES captured by the Landsat 7 and Terra satellites. This space screensaver exhibits over forty VIVID SATELLITE PHOTOS of volcanoes, islands, glaciers, fjords, deserts, coastlines, lakes, canyons, rivers, deltas, and mountains from around the world. Embark on a visceral journey that will stir your imagination! Use any screen saver image AS YOUR DESKTOP BACKGROUND too. Description: Launch yourself into orbit and discover the WONDERS OF SPACE through the eyes of the world-famous Hubble Space Telescope. This space screensaver includes over forty INCREDIBLY DETAILED IMAGES of spinning galaxies, colorful nebulae, distant supernova remnants, solar system planets, and other amazing celestial bodies. Take your mind to the heavens every time your computer is left idle! Use any screen saver image AS YOUR DESKTOP BACKGROUND too. 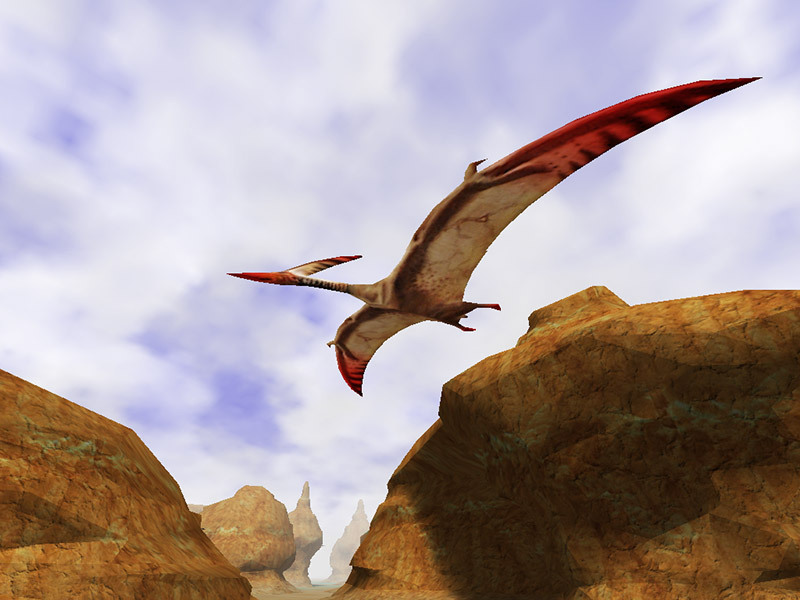 Description: 3D Canyon Flight Screensaver allows you to fly through photo-realistic three-dimensional canyon full of living pterosaurs. Special effects like sun flares, fog, shadows and true spatial sounds highly improves the realism and animation quality. Launch this screensaver, watch amazing animated scenes on your desktop and experience fantastic movie-like feeling! Description: We are glad to present you our new free 3D screensaver of our own design! 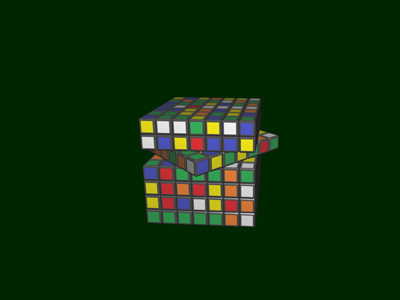 This time you will see a multicolored 3D Rubik's cube in size of 5x5x5. First of all, it is rapidly mixed in three dimensions. And then starts to gently gather in the original form! So that you can view it from all the angles while it moves in space and bounces off imaginary planes. We have added lights, perspective and reflection for more realism. Description: The best 3D space screensavers bundle on the world wide web. The 4-in-1 edition includes top quality 3D space screensavers. Fly around our planets, amaze yourself by beauty of our deep space and enjoy lovely background music! Optional cinematic camera makes you feel greatness of deep space. All screensavers supports multiple monitors also you can set your own MP3 file as a background music.Check it out yourself now and save up to 50%-$40 off! 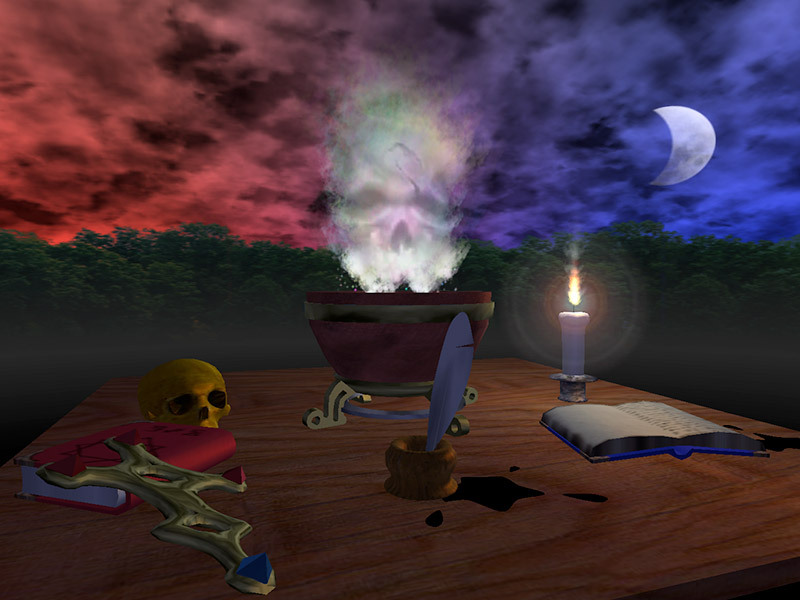 Description: Launch Alchemy 3D Screensaver and transfer yourself to the world of alchemy and dark magic. Mix mysterious ingredients in your magic bowl, cast the spells and try to revive the fog demon. Realistic environment and mysterious ambient sounds will enwrap you with amazing magical atmosphere. Description: Christmas Aquarium Screensaver shows 3D fish swimming around your desktop with a jolly Christmas inspired scene. This Christmas Aquarium Screensaver will help you feel extra festive and bright this Christmas and holiday season. Download this aquarium screensaver and relax watching the gentle movement of fish in your virtual aquarium.